Please try entering https://graph.facebook.com/488014417995480/photos?fields=source,link,name,images,album&limit=1000 into your URL bar and seeing if the page loads. 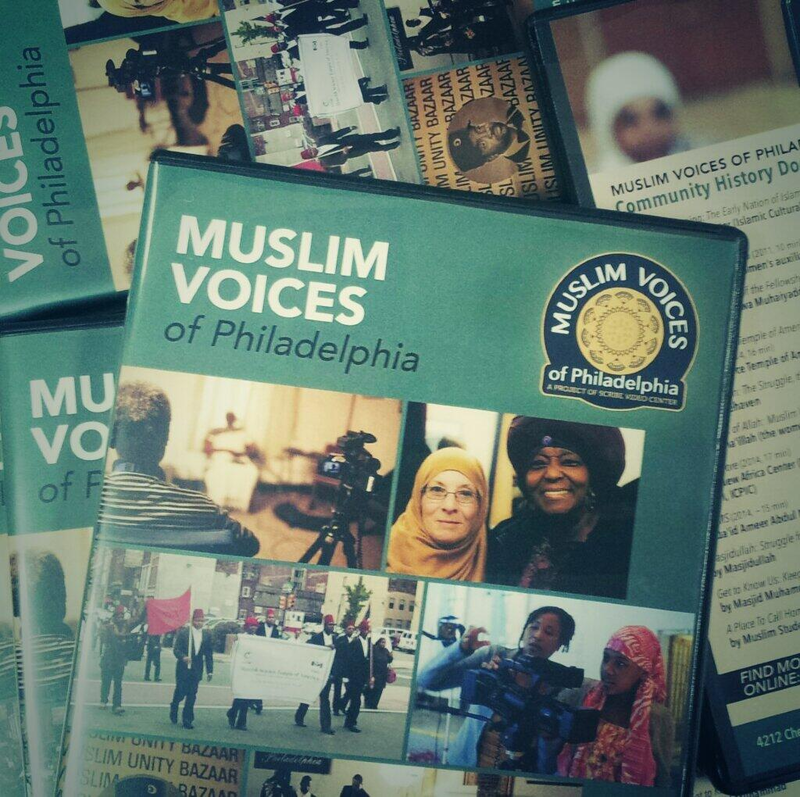 Masjidullah Incorporated, a large African-American masjid in the West Oak Lane section of Philadelphia, is a non-profit organization, which practices, teaches and propagates the religion of Al-Islam in accordance with the clear dictates of the Holy Qur’an and the Sunnah of Prophet Muhammad (Peace and Blessing upon Him). 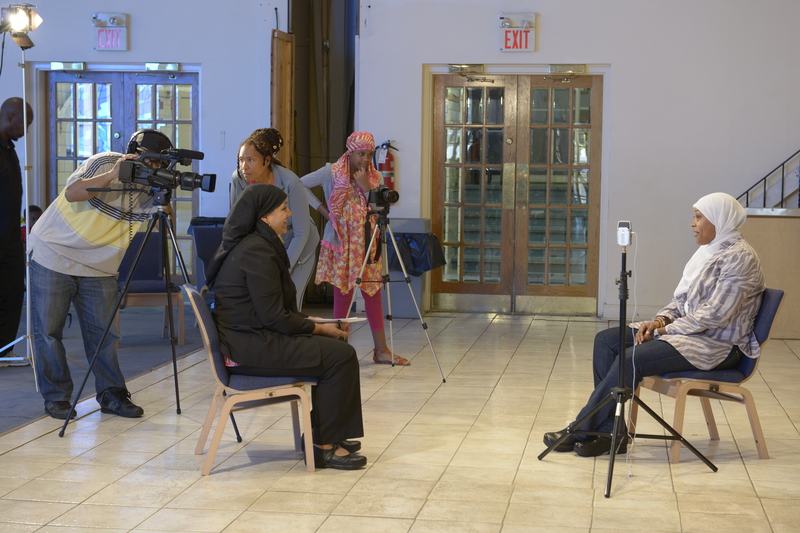 Their film Masjidullah: Struggle for Human Excellence (2014) looks into Masjidullah’s origin, development, and visions for the future.